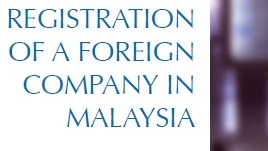 b. registering the foreign company in Malaysia with SSM. office or principal place of business in Malaysia. ii. Payment of a RM0.00 fee for each name applied. months from the date of approval. name search must be done [Steps (i) and (ii) above shall have to be repeated]. behalf of the foreign company and submitted to SSM. procedures and submission of duly completed incorporation documents. * Please consult with us if you needed expertise to register your company please contact 016-6631979 (Ezlie) for more information. You can also SMS, WhatsApp & WeChat with us. 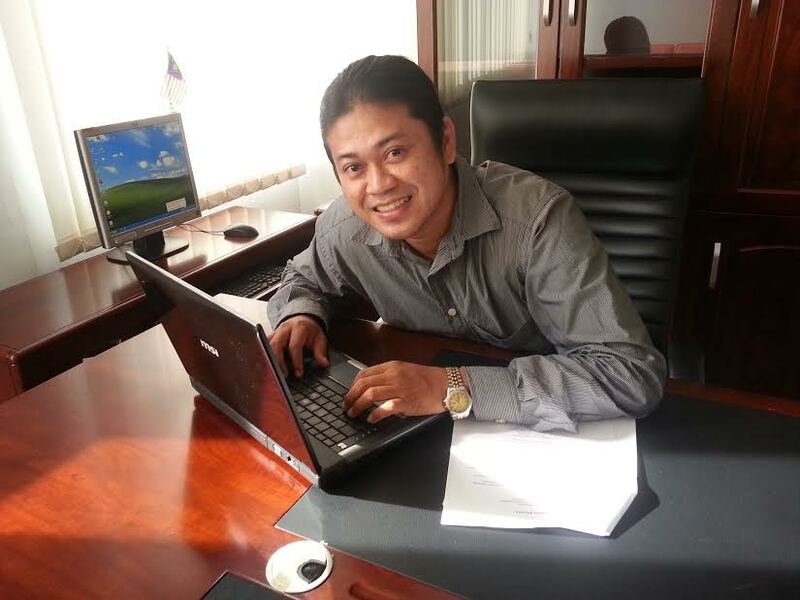 b. an individual licensed by the Companies Commission of Malaysia (“SSM”). for a name search must be done. [Steps (i) and (ii) above shall have to be repeated]. RM00.00. Stamps are affixed at the Inland Revenue Board’s stamp office. • The directors and secretaries shall be named in the Memorandum and Articles of Association. Association in front of a witness. iv. Prohibition on public invitation to the public to deposit money with the company. • he/she has not been convicted and imprisoned for the prescribed offences. • A copy of the letter from SSM approving the name of the company.